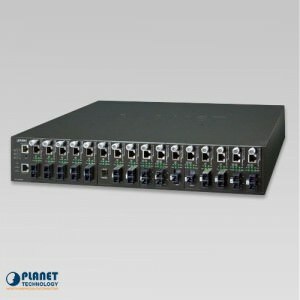 The GST-802S from PlanetechUSA.com allows you to go further than ever before and to find innovative solutions. 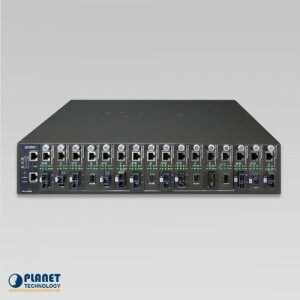 The GST-802S has the ability to increase the range of network equipment with Gigabit performance utilizing fiber optic cable. The unit permits conversion between 10/100/1000Base-T and 1000Base-SX/LX interfaces, such as multi or single mode LC/SC connectors, along with single fiber connectors, including WDM 15/60 km. 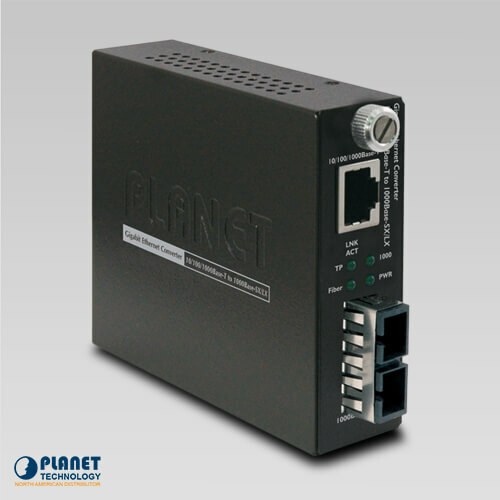 The GST-802S features compatibility with LC/SC connecters 220 or 550 m. The unit is also compatible with single mode LC/SC connectors from 10, 20, 30, 40, 50, 70, and 120 km. 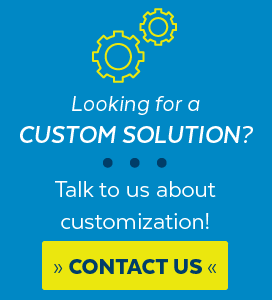 The unit offers the auto MDI/MDI-X feature in the TP port and a DIP feature that allows administrators to configure smart functions. These functions include auto-negotiation, force for fiber interface and Link Pass Through feature, LLCF and LLR. 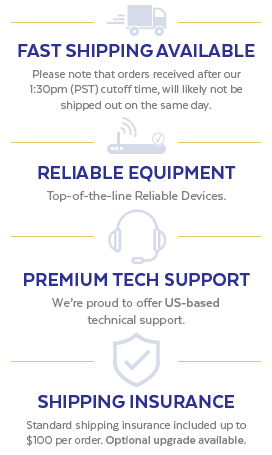 These features operate together to manage the network connectivity. The LLR function notifies network administrators issues with the media link and provides efficient solutions to maintain the entire network. The GST-802S offers simple installation and allows for simple connection between two segments. When powered by a DC adapter, the unit can be used independently. 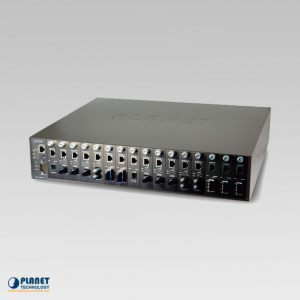 Managing the converter requires Planet’s MC-1610MR/MC-1610MR48, a 19-inch Web Smart 16-Slots Media converter chassis from PlanetTechUSA.com to remotely monitor its status through the management-interface of the chassis. When operating with the chassis, the GST-802 has the ability to be monitored through the local RS-232 console and remote web interface.